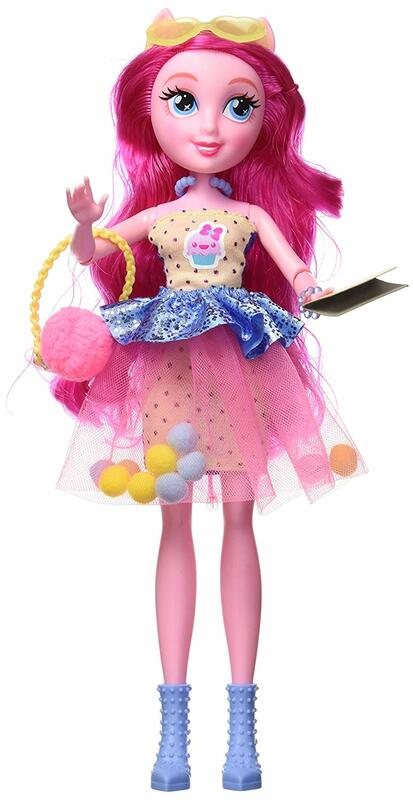 Amazon has listed the upcoming Equestria Girls Fashion dolls! 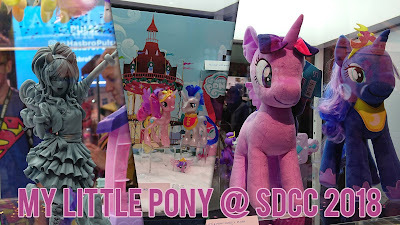 And good news for those who have these on their wish list as they are already available for order! 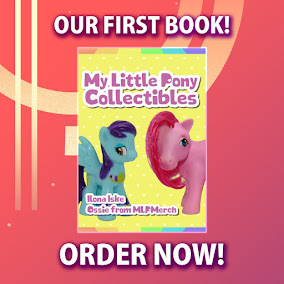 The only thing missing at the moment are the stock images for packaging but we do get a good look at the dolls. They are $21.99 for one doll but each of them also comes with additional outfits. Have the listings and info below! 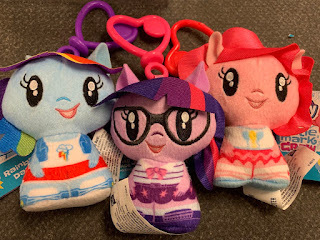 Equestria Girls Friendship Party Pack Now Available! The Friendship Party Pack is a huge box with 7 Equestria Girls dolls, consisting of the Mane 6 and Sunset Shimmer. Each doll has 5 points of articulation (being the arms, legs and head) and comes with a colorful party dress and shoes or boots to finish the outfit. 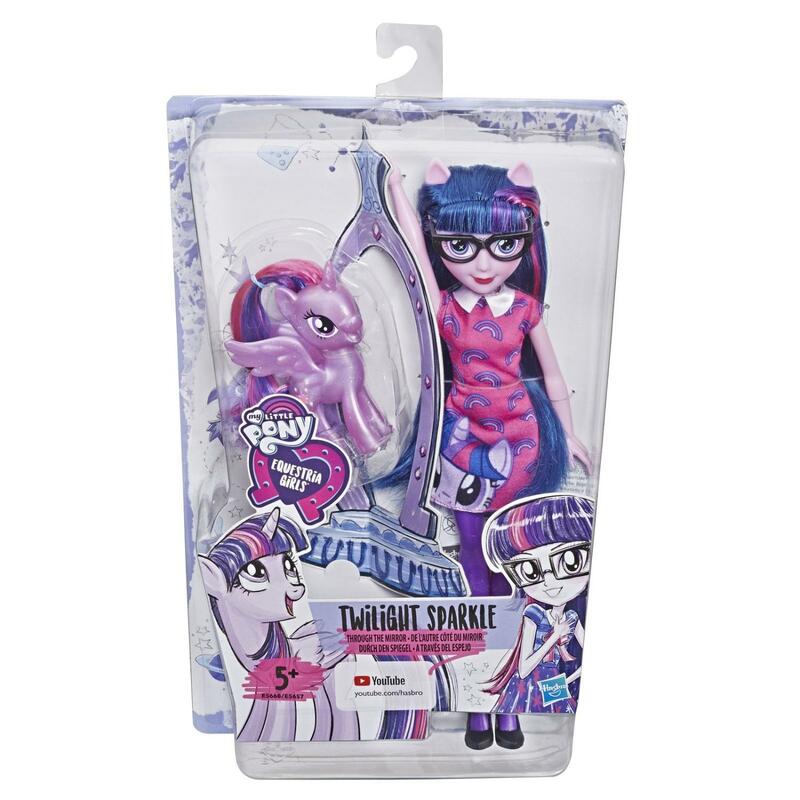 Also included are a belt for Rarity and a bow & pair of glasses for Twilight Sparkle. On Amazon this set is directly available and in stock for $69.99. A bit of an odd store finds post this time, as all stuff that we cover in this post aren't actually new. Why cover them in a store finds post anyway? 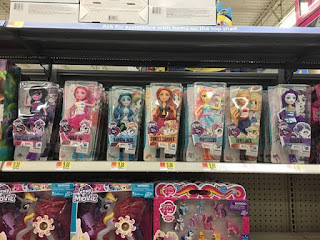 Well, Walmart got a huge restock of items that were either hardly available, of only in select stores. Perhaps some of this is old news, but if you're missing some of these figures it could just be the update you need. 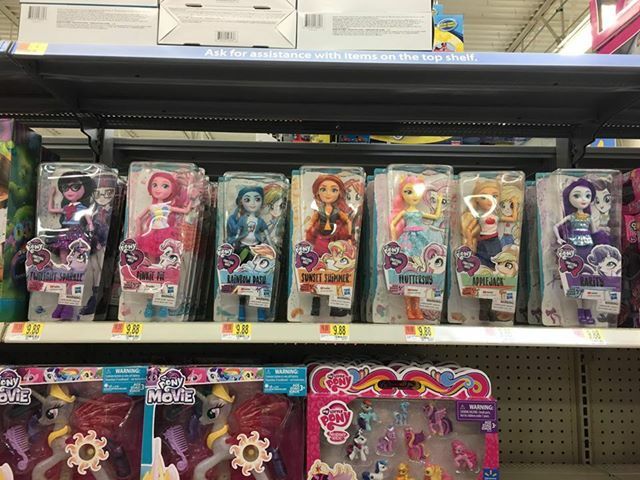 A bit before and at the 2018 NY Toy Fair Hasbro revealed a second line of dolls for the rebooted Equestria Girls line: Friendship Power. These super hero-inspired dolls were now teased from within their final packaging, which stays in the same style as the first reboot EqG dolls. 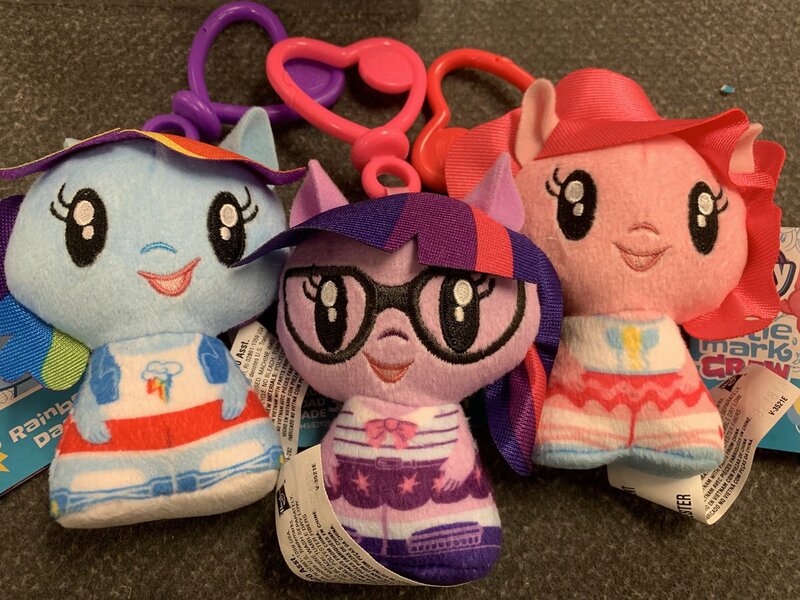 Rainbow Dash, Sunset Shimmer and Twilight Sparkle each have light-up amulet around their neck, for which 3 button cell batteries are included. 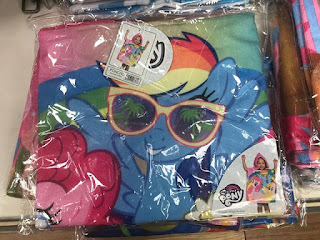 They all cot a cloth skirt, Rainbow Dash and Twilight Sparkle come with wings and the latter also comes with a pair of glasses. 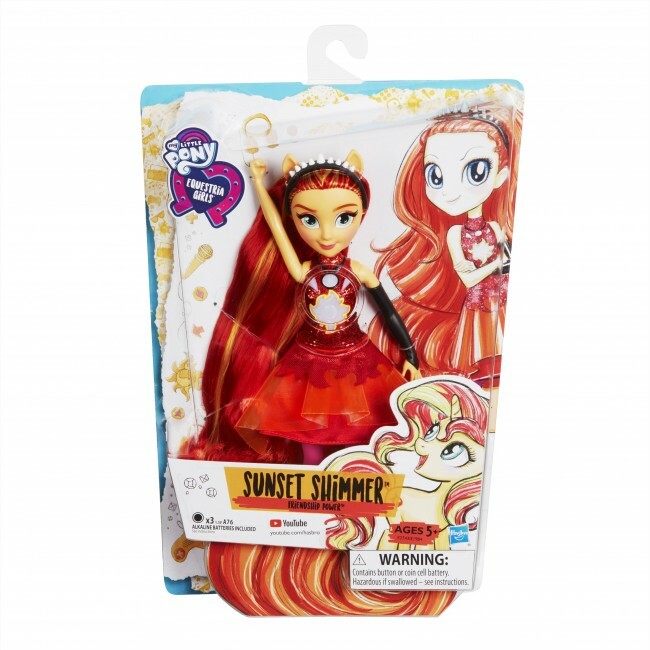 Sunset Shimmer seems to be combined with a hairband and a single black glove/sleeve. 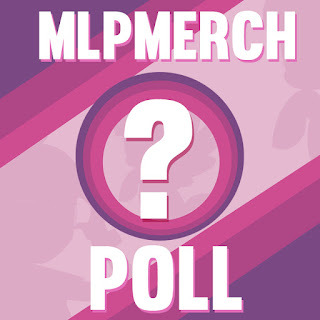 Now that the packaging photos are our, we expect a release is inbound shortly. 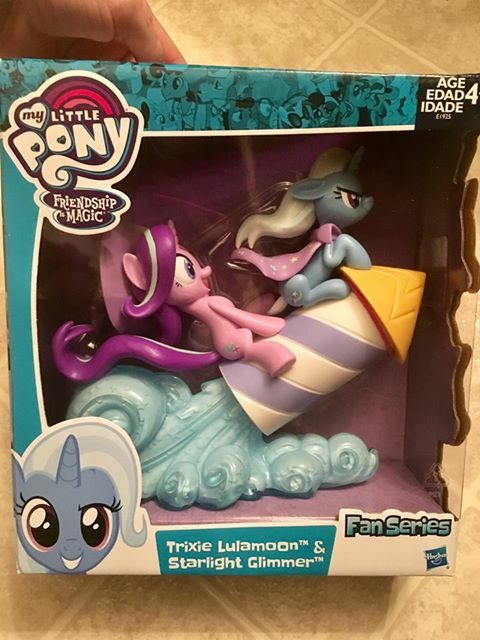 We're nearing the release schedule for Hasbro's 'fall'-lineup, and these may just be the first to hit the stores. If I had to guess I'd say 2-4 more weeks of waiting.